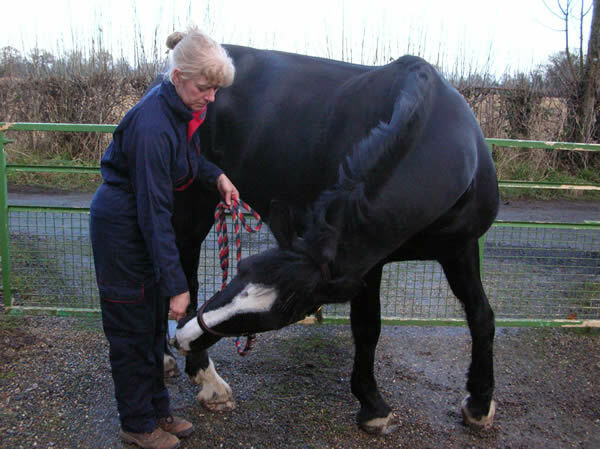 May was a busy month treating a wide variety of clients from riding horses to competition horses and carriage horses in Stoke on Trent, Stone, Burton on Trent, Stafford, Rugeley, Ingestre and Cannock Chase. Senior dogs in Silverdale and Penkhull in Staffordshire, and working dogs in Albrighton, Telford and Ludlow in Shropshire. Racehorses and riding horses in Llanfyllin, Llangedwyn and Welshpool. 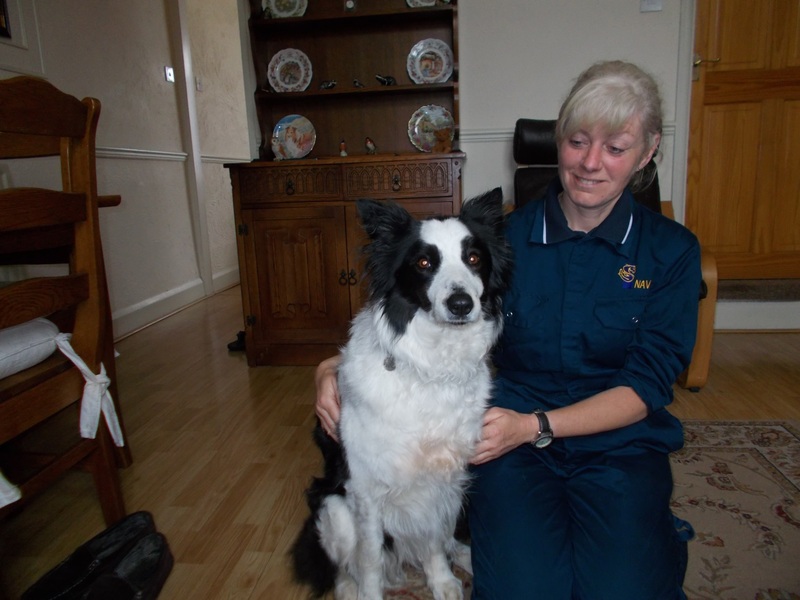 Jess, a Border Collie from Stoke on Trent has made excellent progress following physiotherapy treatments and undertaking an extended therapeutic exercise program individual structured for Jess's requirements. Jess has re-gained improved mobility and is enjoying a return to normal levels of activity and walks on the beach with her family. 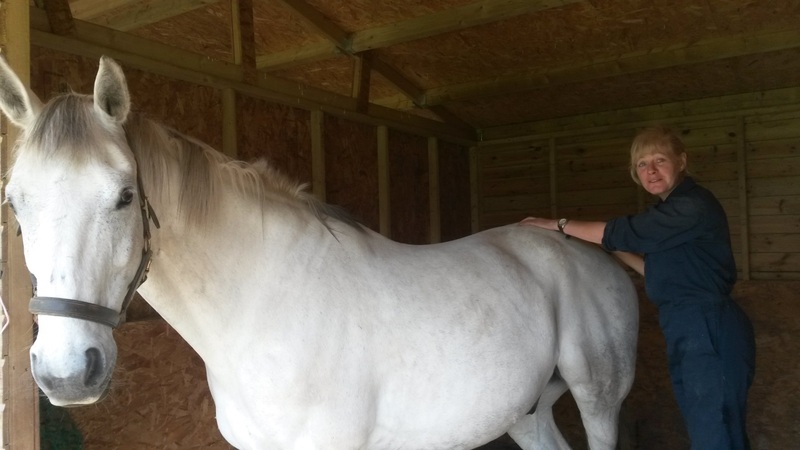 In Ludlow, Stan and his stable companion Billy had their regular physiotherapy check-up and treatments prior to recommencing their return to work after a break over the winter. Getting your horses fit for riding throughout the summer, competing and taking part in fun rides should include not only hacking but other forms of exercise: stretches, schooling lessons with a qualified trainer, ground pole work and hill work to ensure overall optimum strength and fitness to protect your horse from injuries. 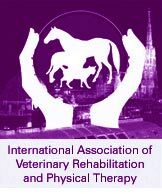 Abigayle Williams, Bsc (Hons) PGDip (Veterinary Physiotherapy) MNAVP, Member of BEVA, BHS PTT, Stage III.